KeyShot is a stand-alone 3D rendering and animation application that operates side by side your 3D modelling application. Rather than putting KeyShot inside the 3D modelling software, we provide a more flexible approach with three levels of integration to import and render your design. 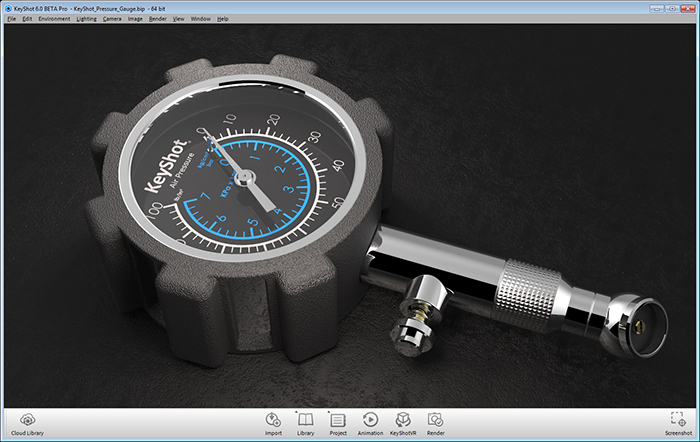 KeyShot supports the widest number of 3D file formats out of any rendering software. With importers for over 20+ file types and versions you can be sure your 3D data will be imported accurately into KeyShot. Direct import of the major 3D CAD applications and the generic 3D file formats is included with .obj export available in KeyShot Pro. 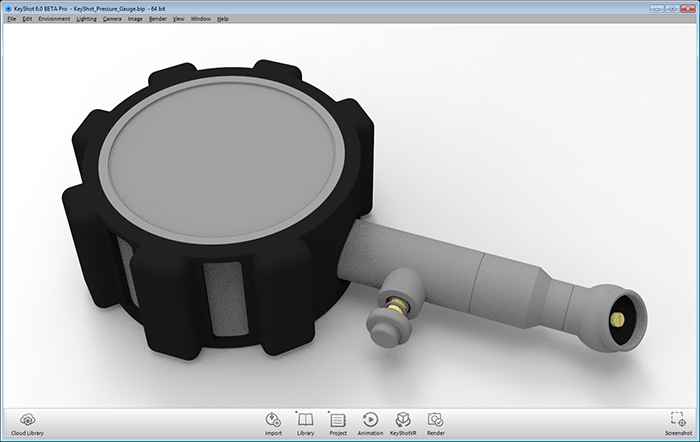 Our plugins extends the functionality between KeyShot and the 3D modeling application. Depending on the application, this higher level of integration makes it possible for the entire geometry along with its structure, color assignments and camera views to be imported and for KeyShot files to be exported without KeyShot being installed. The plugins also allow our LiveLinking technology to establish a link between your 3D modeling software and KeyShot. This keeps the software separate, allowing you to continue working and refining your model, then send all changes over to KeyShot with the click of a button. All without losing any views, materials, textures or animations already applied. Beyond direct import, plugins and LiveLinking, many of our partners have taken the steps to build KeyShot integration into their software, extending the functionality within the 3D modeling application. Once the 3D modeling application is installed, users may immediately export their files to KeyShot without the need to install a plugin. Users can apply materials, continue modeling and making updates to the geometry with all changes brought over to KeyShot to continue the rendering process.